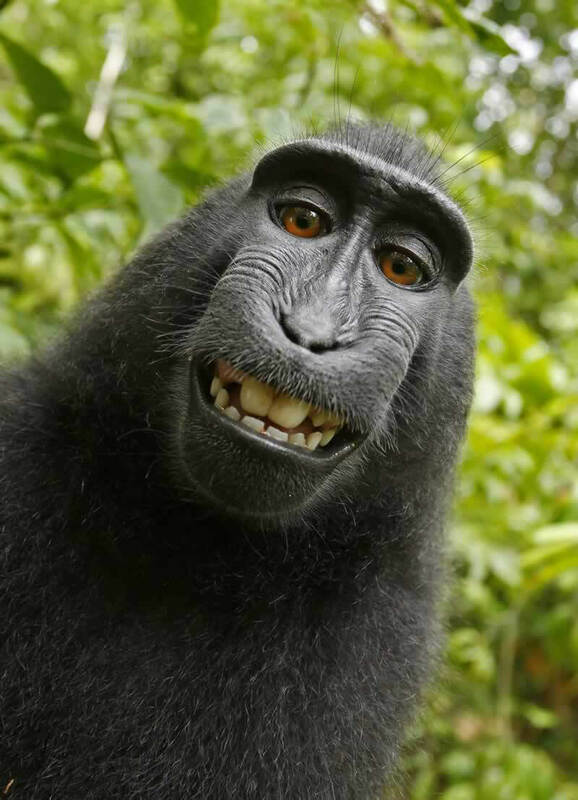 PETA US; photographer David Slater; his company, Wildlife Personalities, Ltd.; and self-publishing platform Blurb, Inc., have reached a settlement of the “monkey selfie” litigation. As a part of the arrangement, Slater has agreed to donate 25 percent of any future revenue derived from using or selling the monkey selfies to charities that protect the habitat of Naruto and other crested macaques in Indonesia. General Counsel for PETA US Jeff Kerr told the New York Times that he did not know how much money Slater made on the photos in the past, but also that PETA US is glad Naruto will benefit from the images in the future. Naruto’s case went all the way to an American federal appeals court and shows that the struggle for animal rights is ingrained in current legal systems. PETA affiliates will continue working in the courts to establish legal rights for animals. Everyone deserves the rights we hold dear: to live as they choose, to be with their families, to be free from abuse and suffering, and to benefit from their own creations. Join the PETA Asia Pacific Activist Network now!